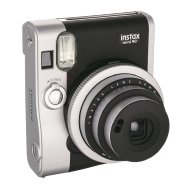 Instax® Mini Oh Canada! 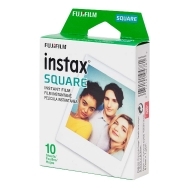 Film is for all Instax mini cameras and features an assortment of Canadian inspired frames in celebration of Canada 150. 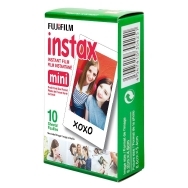 Instax film ensures sharp, clear reproduction, vivid colors and natural skin tones.